With Droipad 7 on the way, Tecno may also launch a new convertible laptop/tablet hybrid device next month called WinPad 10. This will be the first Windows tablet to be launched by the firm with detacheable keyboard. Also, the WinPad 10 is said to run Windows 10 out-of-the-box which we are not certain of. 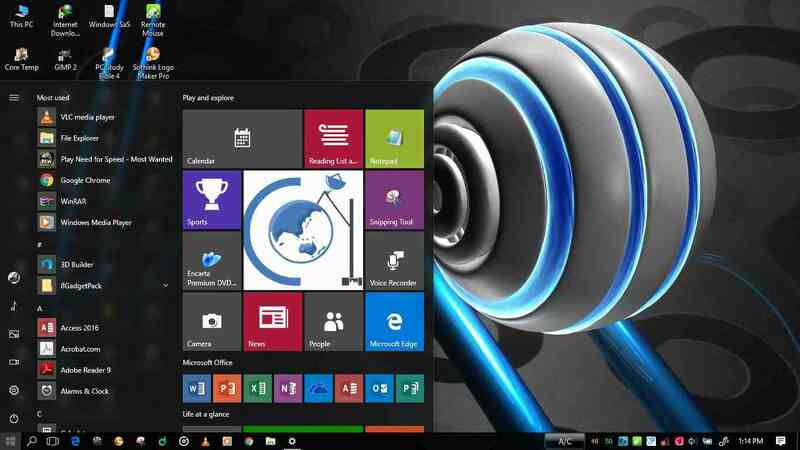 To reminds you, Microsoft announced last month that Windows 10 will begin to rollout starting from July 29, if Tecno release WinPad 10 before then it may runs Windows 8.1 out-of-the-box which may be upgradable to Windows 10. Other specifications expected to be onboard are 10.1-inch IPS display with WXGA (1280 x 800) resolution, 1.33GHz quad-core Intel Atom Z3735 processor that can turbo boost up to 1.8GHz, 2GB RAM, 32GB built-in storage with external storage support via MicroSD card (up to 64GB), 5-megapixel rear camera without LED flash, and a 2-megapixel front camera. Amazingly, the Tecno WinPad 10 will backed a huge 7,000mAh battery, which should last for two days. Also, the tablet will support voice-calling functionality via a dedicated SIM slot. Connectivity options to be included are Wifi, Bluetooth, 3G, 2G, GPS/A-GPS, Micro-HDMI, and USB. Unfortunately, there is no details about its pricing. We'll update you as soon as we get our hands on more info. Stay connected.